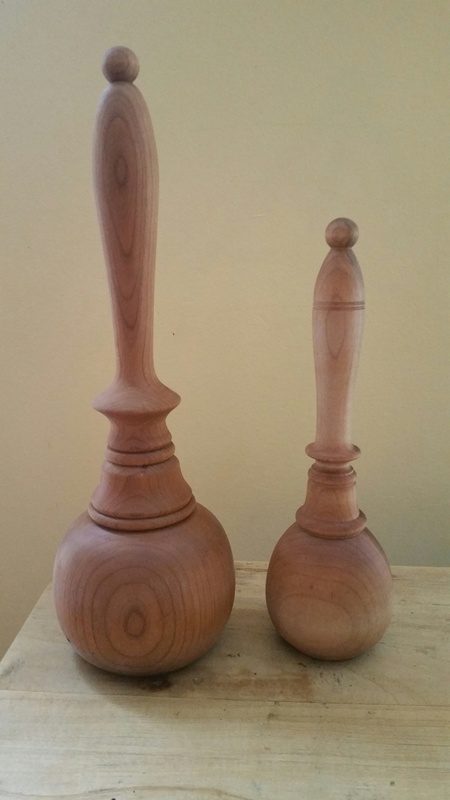 View cart “Black Walnut Garlic Masher” has been added to your cart. 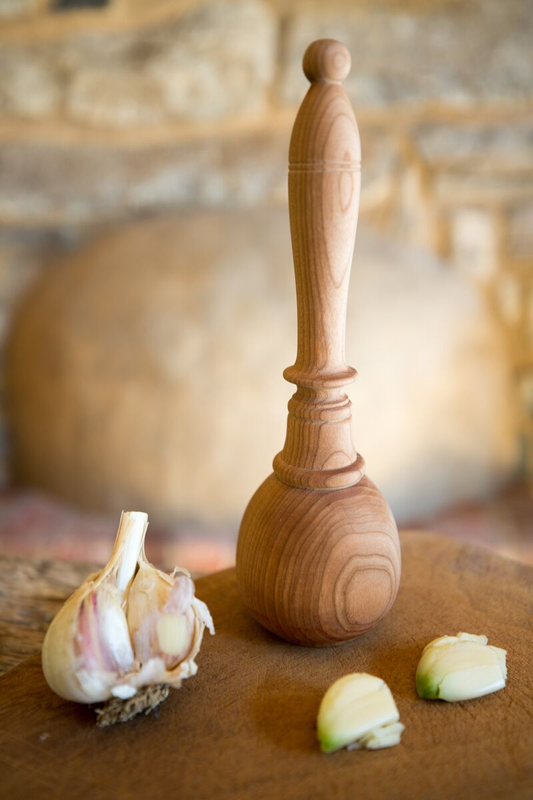 A mini version of our signature full size garlic masher, mini is approximately 9″ tall and 2.75″ wide at the base. Garlic masher, cookie crusher, candy cruncher, or meat tenderizer. All purpose tool to make larger items smaller or thinner. One of a kind, solid maple, handmade. Never place a wooden item in the dishwasher. Gently hand-wash with warm water and mild dish soap. Do not allow the wood to soak in water. Dry immediately. To prevent warping, staining, or cracking and to renew the beauty of the grain, apply one or two coats of food-grade mineral oil, three or four times per year. The masher will be shipped with a food-grade mineral oil already applied once.